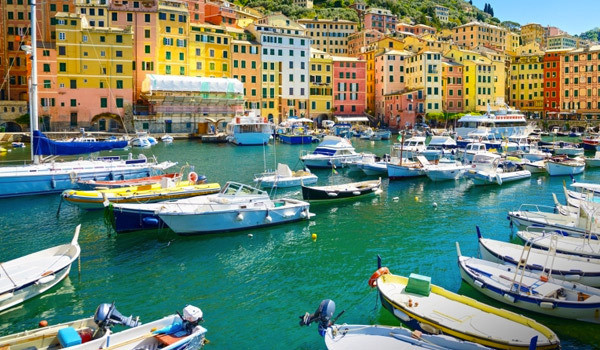 Outside, the centre of one of the most enchanting places in Italy, the port town of Santa Margherita Ligure, nestled in the Gulf of Tigullio and in the Monte di Portofino Regional Park. 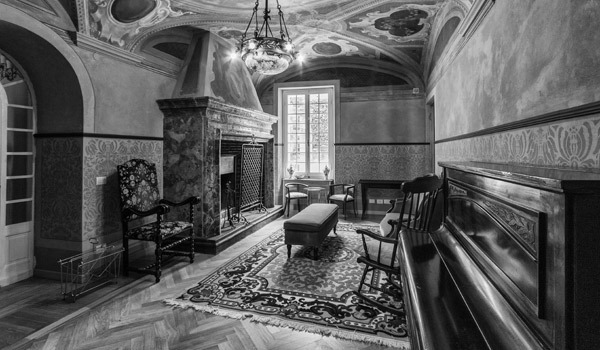 Inside: the charm of elegance and history in an eighteenth-century palace, with period furniture and areas that have been finely restructured under the supervision of the “Regional Superintendence for the assets and cultural activities in Liguria” under the vigilance of the Ministry of Cultural Inheritance. 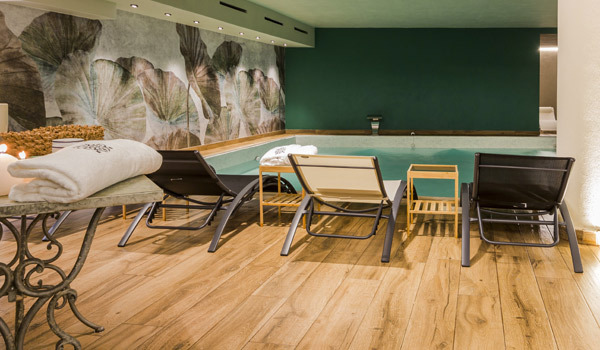 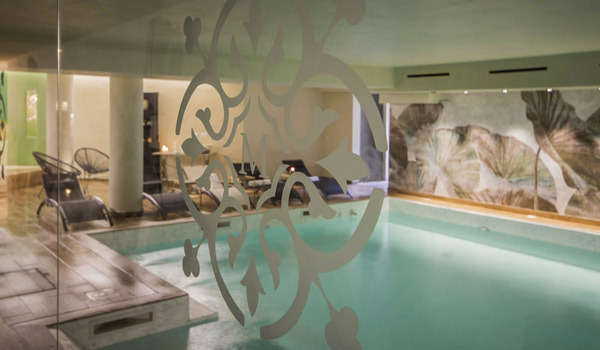 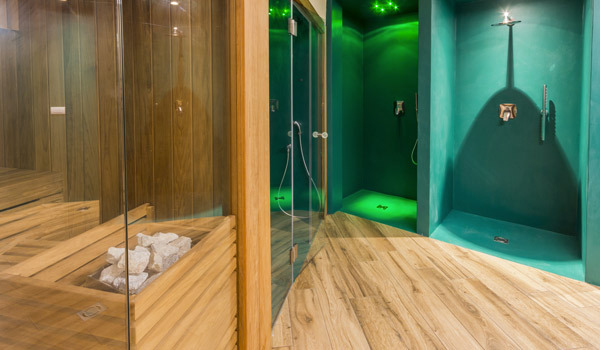 A stay at the Mediterraneo Emotional Hotel & Spa is an experience of true pleasure under the Riviera sun, with a beautiful private beach a stone’s throw away and a Spa where you can recalibrate your psychophysical wellbeing, starting in the large heated indoor pool. 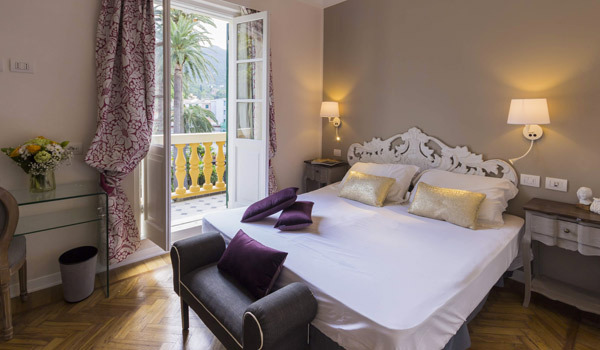 The rooms are large and elegantly furnished, the comfortable common areas have numerous services at your disposal, the refined Restaurant has a menu filled with local specialities and traditional cuisine, the Café has art nouveau stile rooms, original frescoes and a grand early-nineteenth-century fireplace, not forgetting the terraces overlooking the well-kept garden, rooms for events and meetings, the possibility of undergoing treatments and massages with the use of naturally sourced local products. 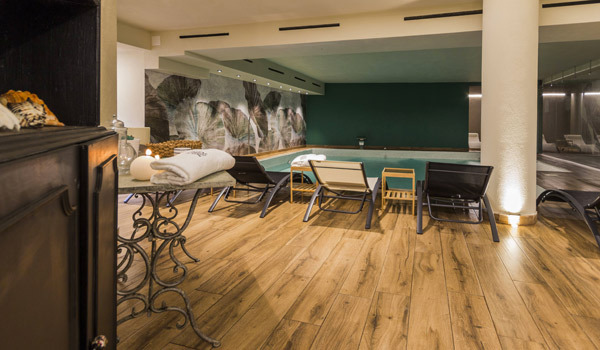 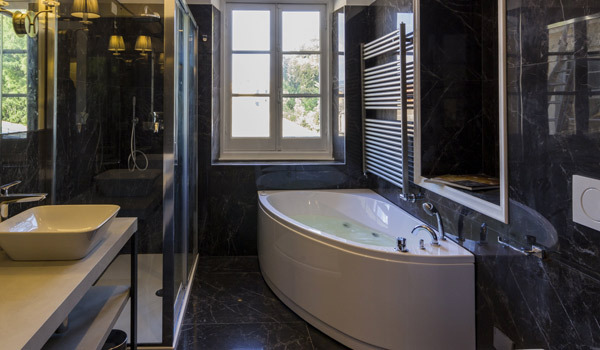 All this and much more at the Mediterraneo Emotional Hotel & Spa, a few minutes from Portofino and Rapallo with other renowned Ligurian sites easily reachable. 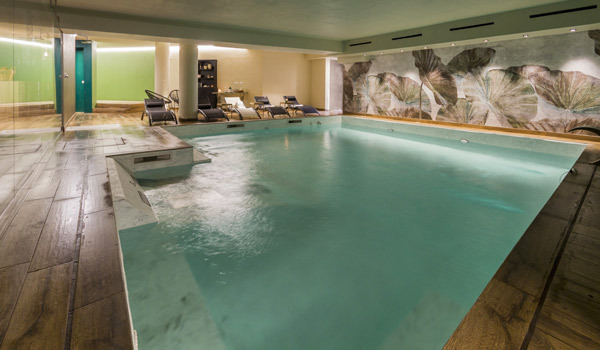 The Spa at Mediterraneo Emotional Hotel & Spa has at your disposal, an internal heated pool equipped with a bench and whirlpool beds, a counter-current swimming area with cascade water blades, a Turkish bath with aromatherapy, a Finnish sauna, a Kneipp path, a Scottish shower, a multi-sensory shower and, two relaxation rooms with herbal tea. 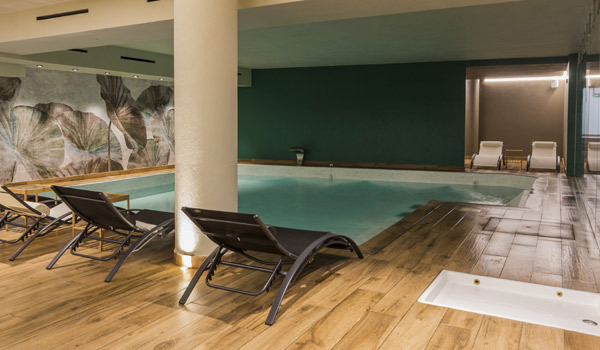 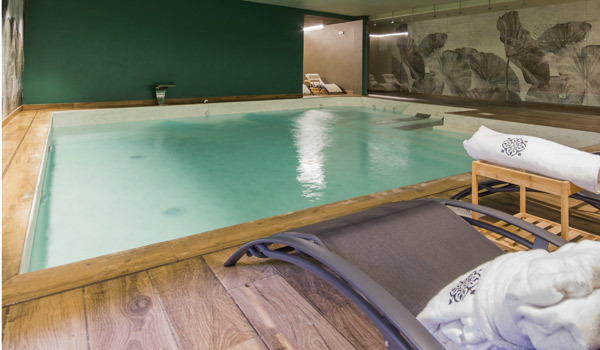 An area of the Spa has cabins allocated for massages, therapeutic treatments and beauty treatments: among the most exclusive are chocolate, lemon, honey, vanilla, grape must and, champagne. 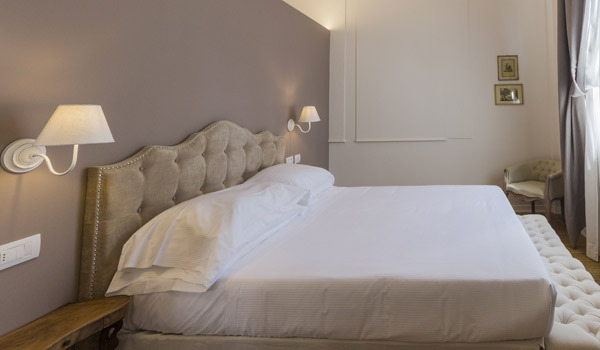 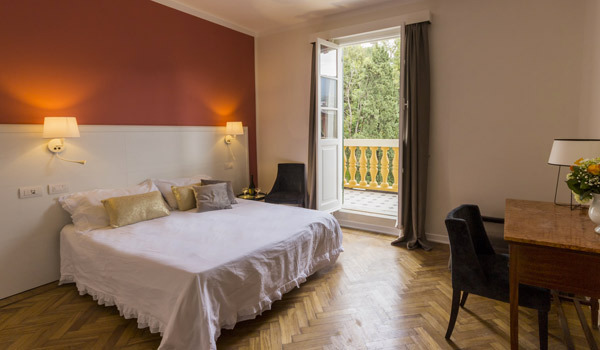 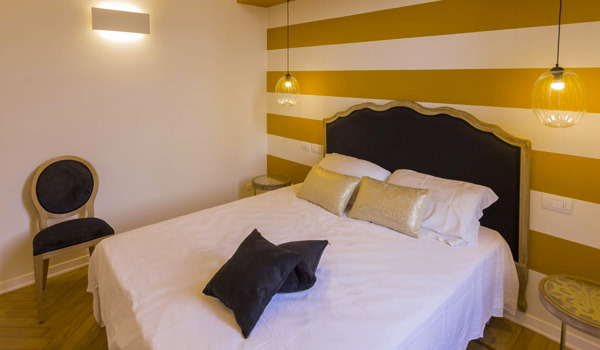 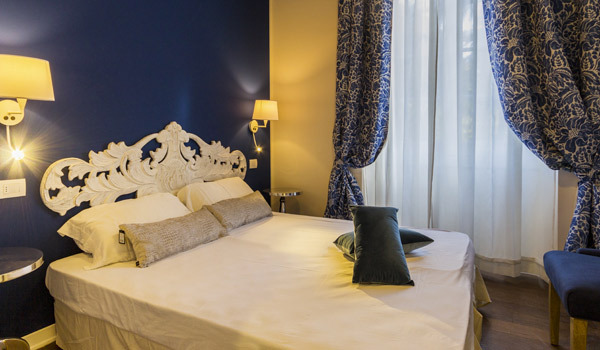 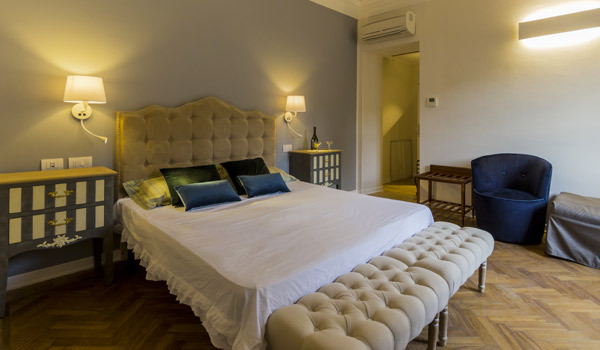 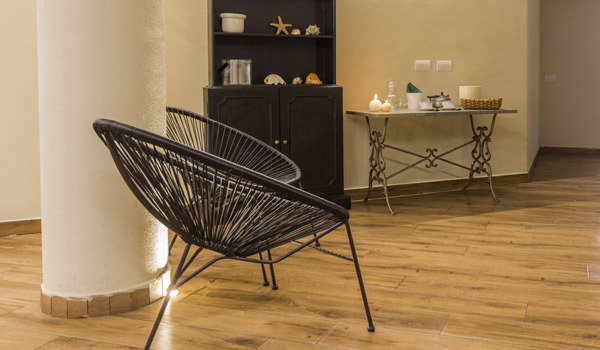 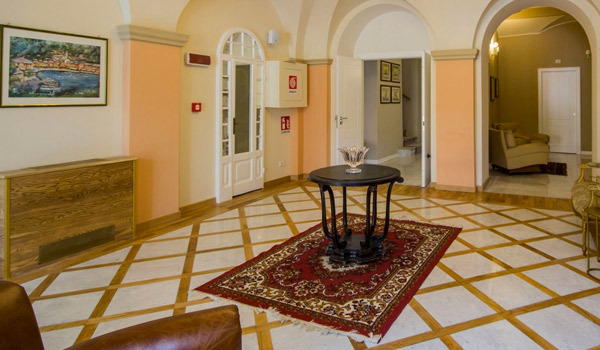 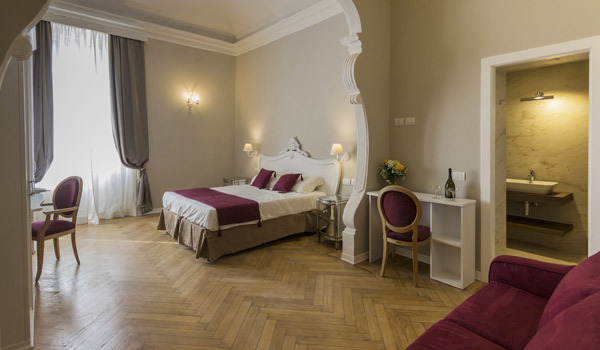 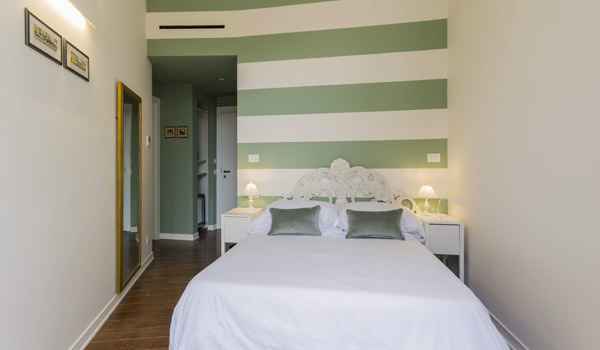 The rooms at the Mediterraneo Emotional Hotel & Spa are available as: Standard, Superior, Junior Suite, Suite (some with jacuzzi tubs) and Alcova Luxury, with high vaulted ceilings, original wooden floors and fine furnishings. 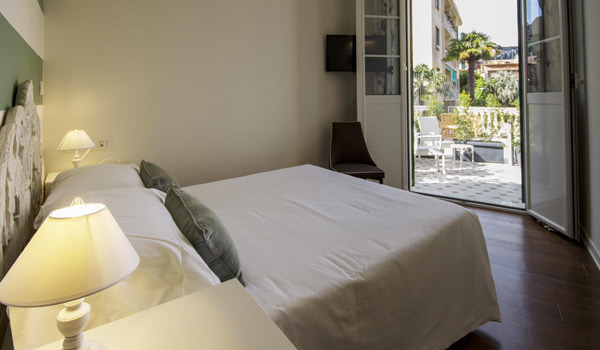 All the rooms are fitted with air conditioning/heating, a telephone, satellite TV, a safe, a minibar and Wi-Fi. 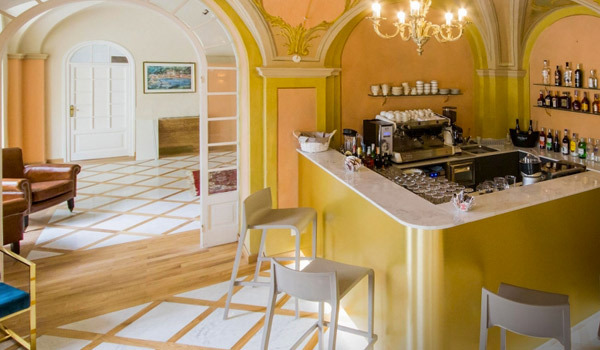 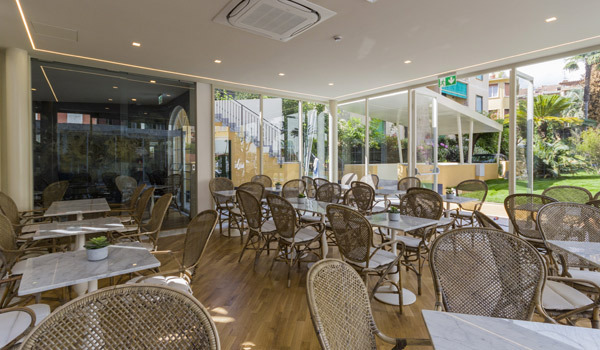 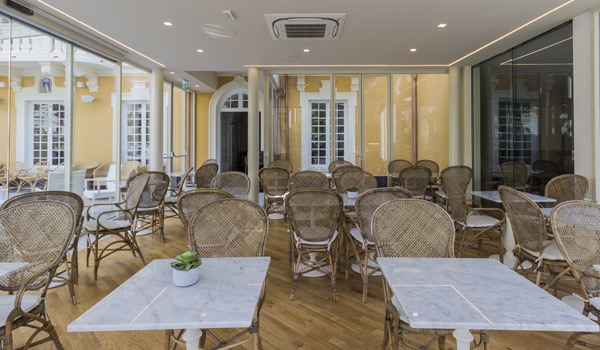 The Antico Cedro Restaurant at the Mediterraneo Emotional Hotel & Spa, open to outside clients too, serves Ligurian and Mediterranean cuisine to enjoy in the winter garden or in out the open during the summer season. 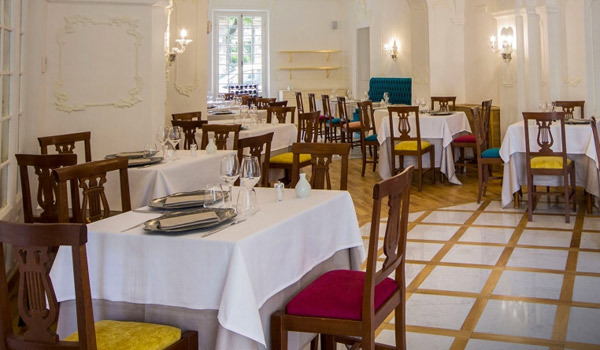 The a-la-carte menu includes many fish dishes and a rich canteen of accompanying wines. 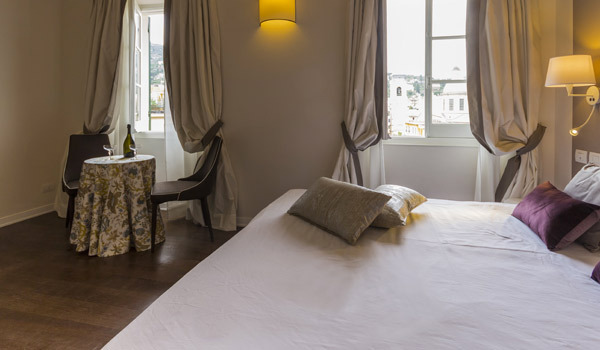 From Santa Margherita Ligure you can easily reach some of the most beautiful destinations of the Ligurian Riviera. 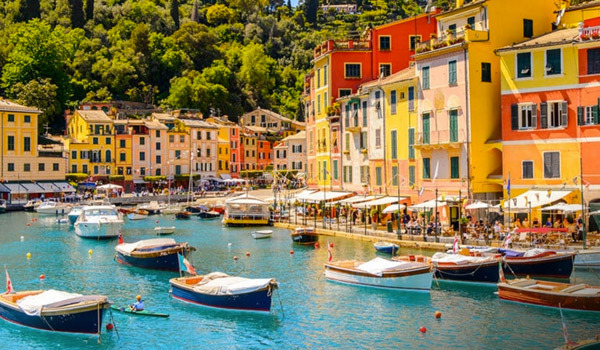 The beautiful historic town of Portofino with its characteristic square is found close to the town. 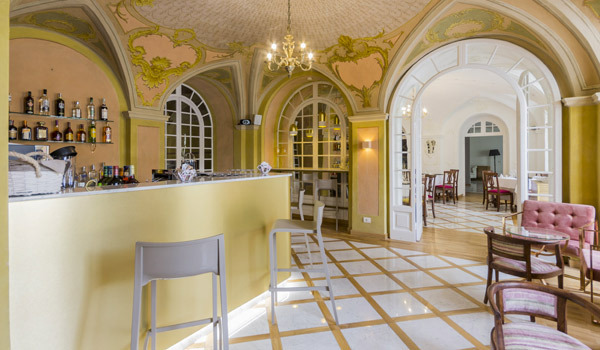 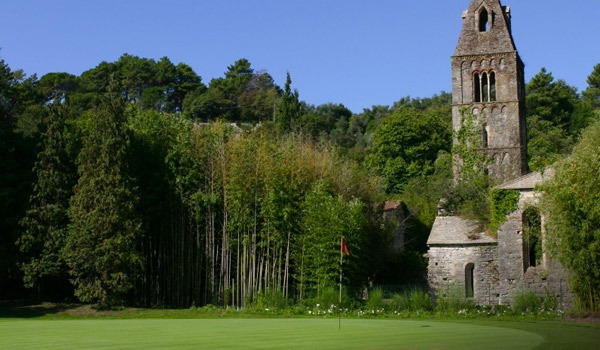 Nearby is Rapallo noteworthy for its lace but also for the beautiful Sanctuary of Our Lady of Montallegro. 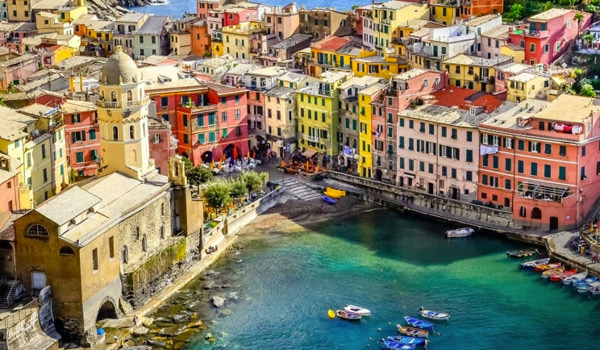 Not to be missed out on is a visit to Chiavari with its historic centre and characteristic gates and, of course, there is Genoa just 30 kilometres (18.6 miles) away where you can visit the biggest aquarium in Italy and, among others, multiple attractions of this Ligurian capital. 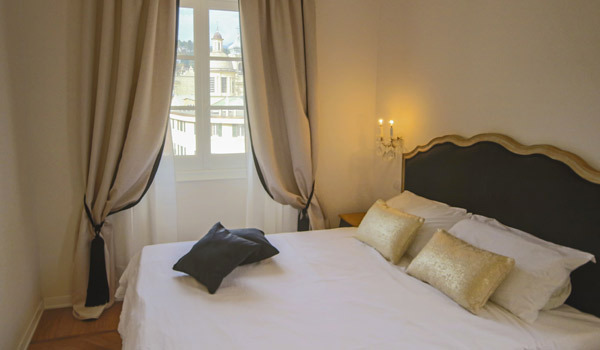 City tax of 3 EUR per day per person to be paid at the hotel. 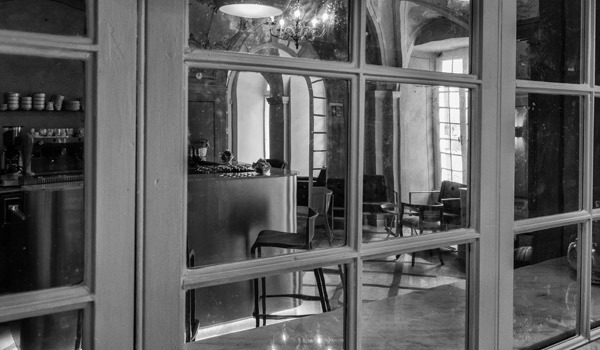 Children up to 14 years of age are excluded.